The Model 9303 features a sturdy yet lightweight high-impact injection-molded plastic design for easy handling. The instrument is easy to configure using an intuitive keypad. The instrument reports up to three particle sizes simultaneously. The middle channel is user selectable for either 0.5, 1.0, 2.0, or 2.5 μm. The Model 9303 complies with all the stringent requirements set forth in ISO 21501-4. 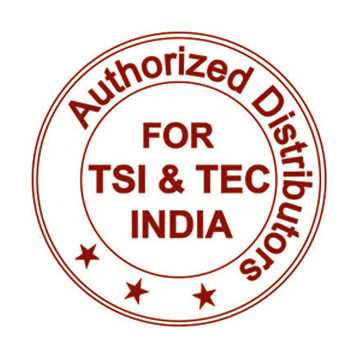 It is calibrated with NIST traceable PSL spheres using TSI’s world-class Classifier and Condensation Particle Counters, the recognized standard for particle measurements. 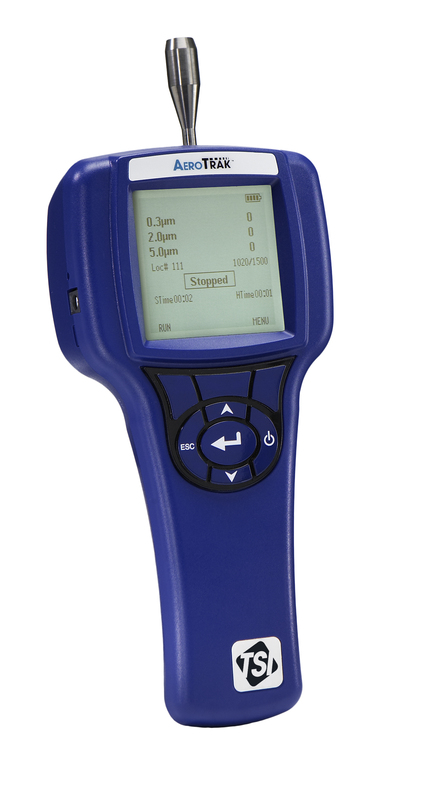 Backed with TSI’s long-standing reputation for high quality, the Model 9303 sets the standard for basic particle counters in the market today.